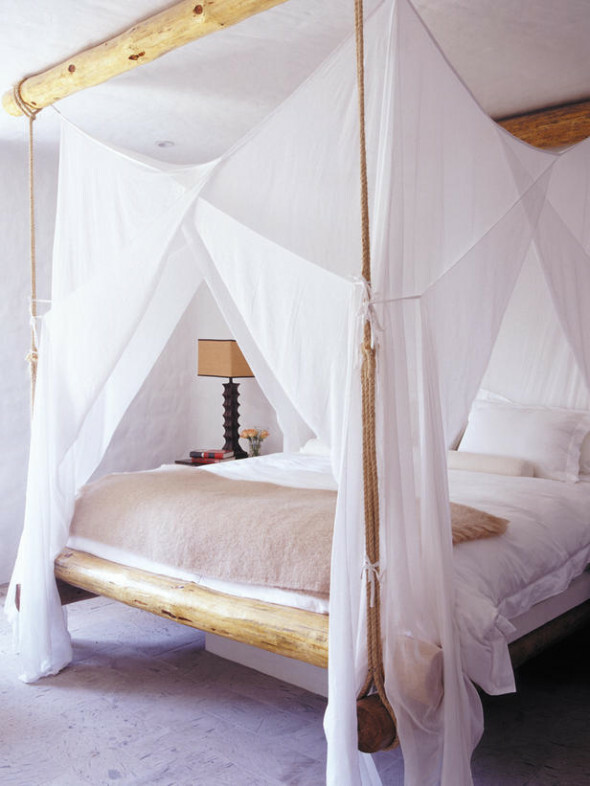 Canopy adds a touch of drama to the bed and is cozy to sleep under. 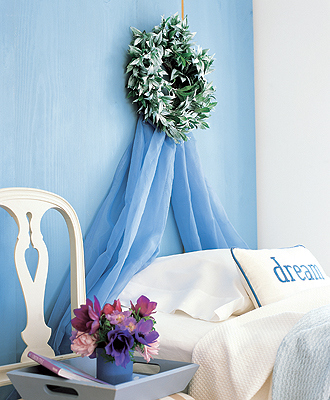 You can make them plain or decorative as you like with additional trims. 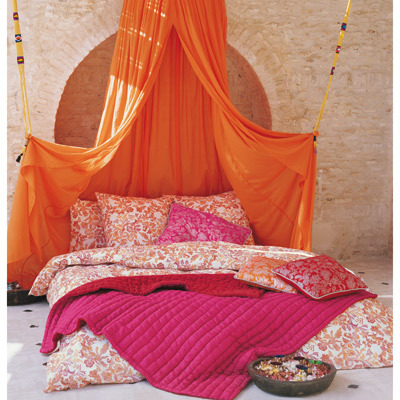 Nothing will make your sleep more comfortable than flowing fabric from an elegant canopy. 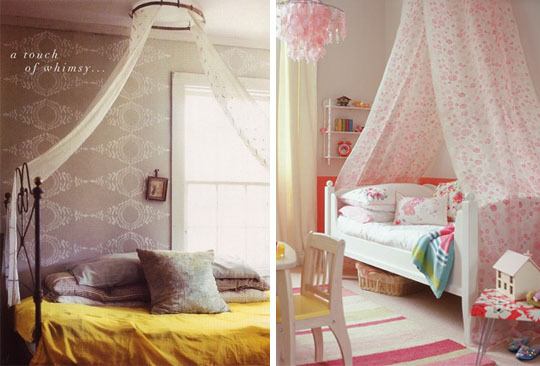 These whimsical canopy ideas are sure to inspire you to make this beautiful additional to your bedroom. 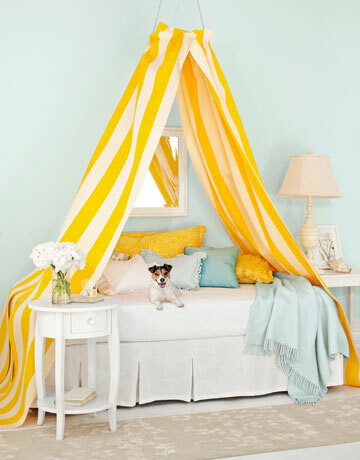 These DIY Canopy Ideas will transform the look and feel of your bedroom. 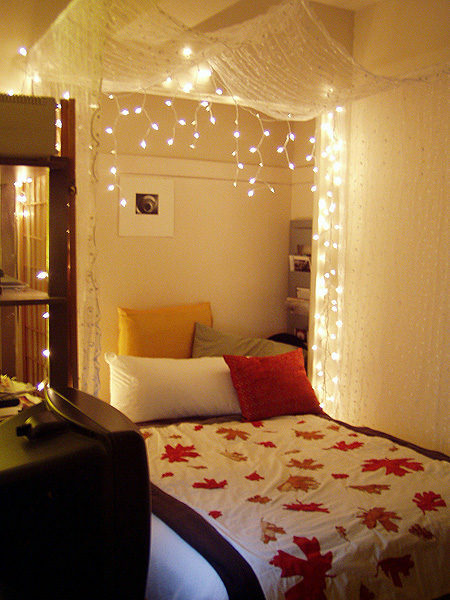 Lets Live Impressive! !